Must see! 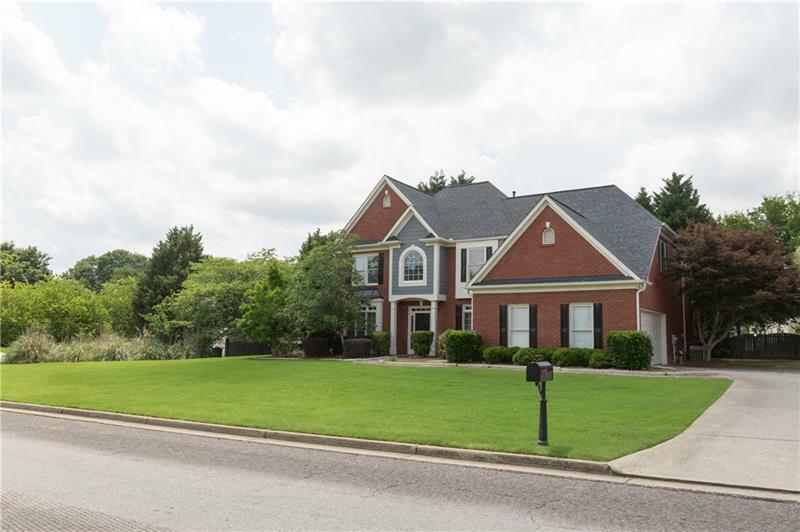 Just painted, spacious three-sided brick 5/4 home nestled on corner lot w/side entry, mature landscape in sought after Riverwalk S/D. 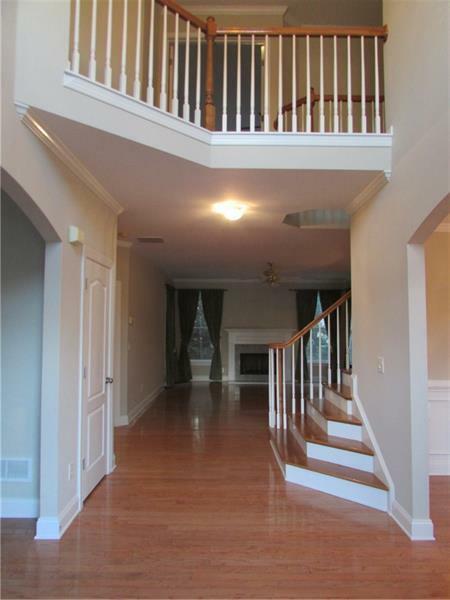 Open, light-filled, timeless floorplan flows seamlessly w/all hardwoods on both levels! Perfect kitchen layout: tall cabinetry, island, cooktop, wall oven/microwave, picture window, lge bfast area w/arched opening to fireside F/R. Sep L/R, D/R, Bdrm and full bth on main w/granite, designer tile. 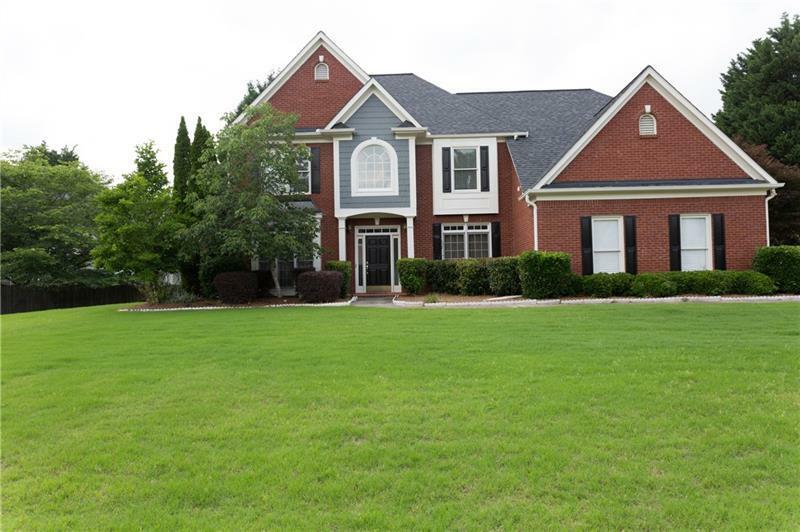 Master retreat w/double sinks, garden tub, glass shower,tile,walk-in closet. 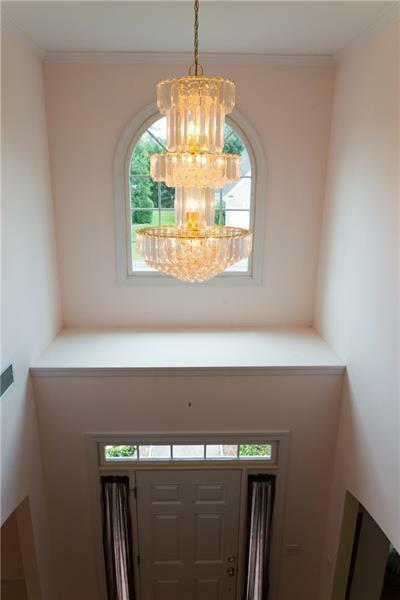 Lge scnd bdrms w/vaulted or trey ceilings, one w/own bath.